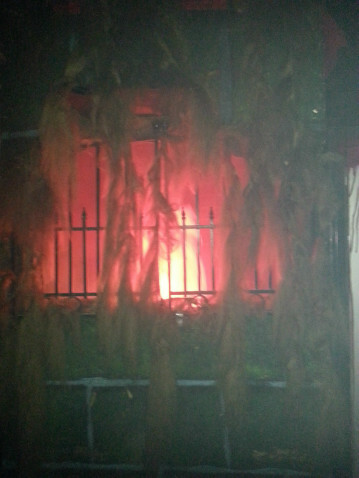 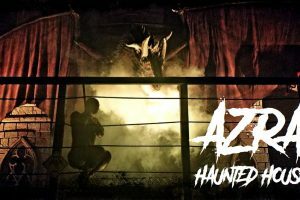 AZRA Chamber of Horrors Haunted House is Metro Detroit’s newest and most terrifying haunted attraction. 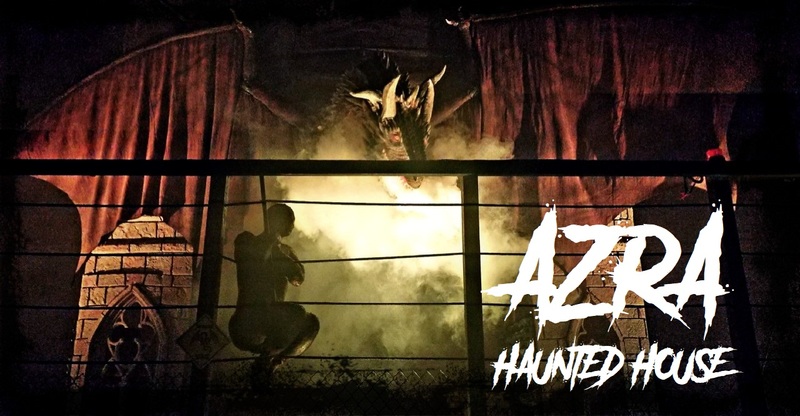 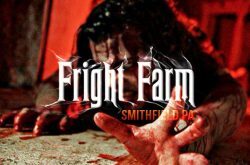 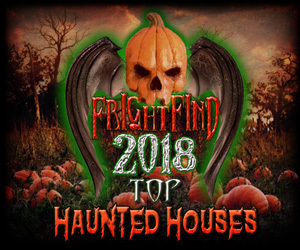 Heated covered waiting area, fully themed, state of the art animatronic props, tons of great actors inside and out, fire and led performers entertaining the line, food trucks, tarot reader, and more! 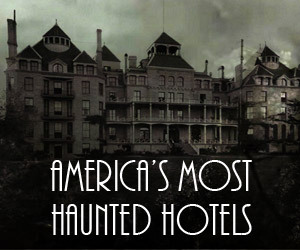 Great haunt! 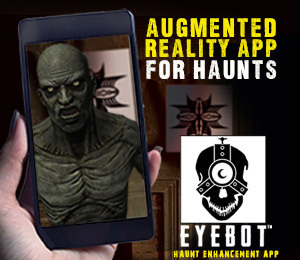 Definitely one you want to check out!